Is it permissible to say YA Rasool Allah ? 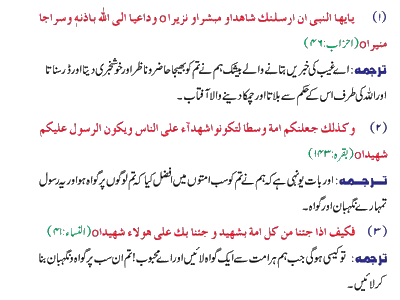 proofs from Quran and Sahi Hadiths. 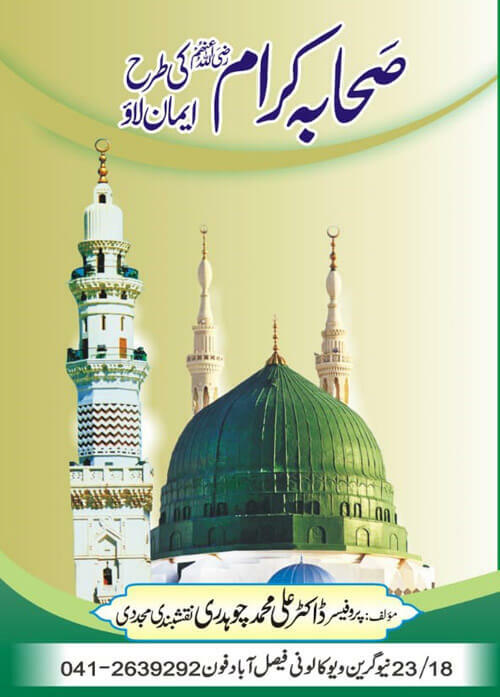 To call out to the Prophet صلی اللہ علیہ وسلم is proven from the Holy Quran, the actions of the angels and the practice of the Sahaaba رضی اللہ تعالٰی عنہ and Ummah. 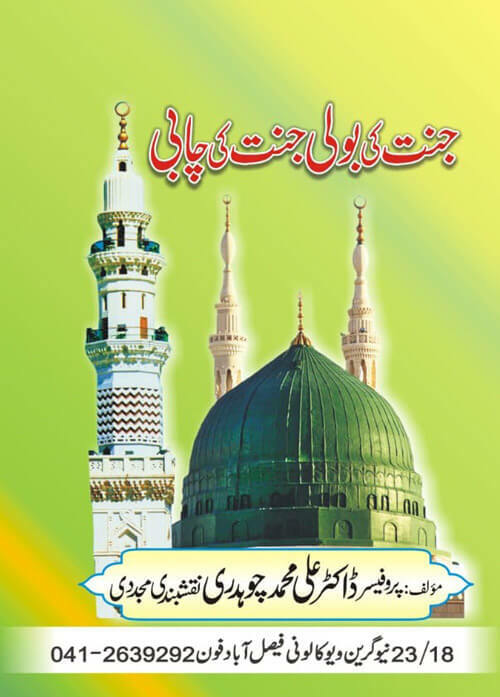 In fact the Holy Quran has even called out the general body of Muslims, "Ya Ayuhalazina Aamanoo," and has ordered Muslims to call out and address the Holy Prophet صلی اللہ علیہ وسلم with cherished titles, “یاایھا الذین امنوا لا تجعلوا دعاء الرسول بینکم کدعاء بعضکم بعضا ”5.1.This ayat doesn't disallow addressing the Holy Prophet صلی اللہ علیہ وسلم .Rather, it says that he shouldn't be addressed like ordinary people. The Holy Quran states "Call and address them, relating them to their fathers 5.2"This verse allows calling out to Hadrat Zaid ibn Haaritha رضی اللہ تعالٰی عنہ. 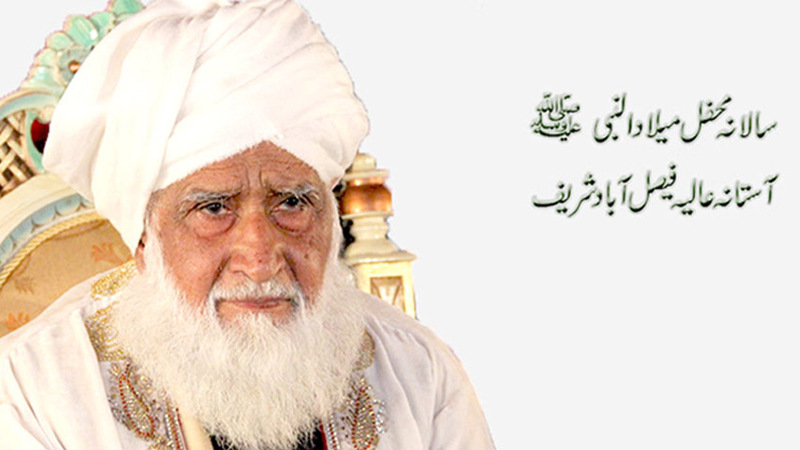 However, he should not be addressed as "the son of Rasoolullah صلی اللہ علیہ وسلم ", but the son of Haaritha". Likewise, the Kuffaar have been allowed to call their helpers for assistance “واعوا شھداء کم من دون اللہ ان کنتم صدیقین”, 5.3. In the first Hadith of Mishkaat Sharif, Hadrat Jibraeel علیہ السلامsubmitted “یا محمد اخبرنی عن الالسلام”, Calling out (nidaa) is found here. 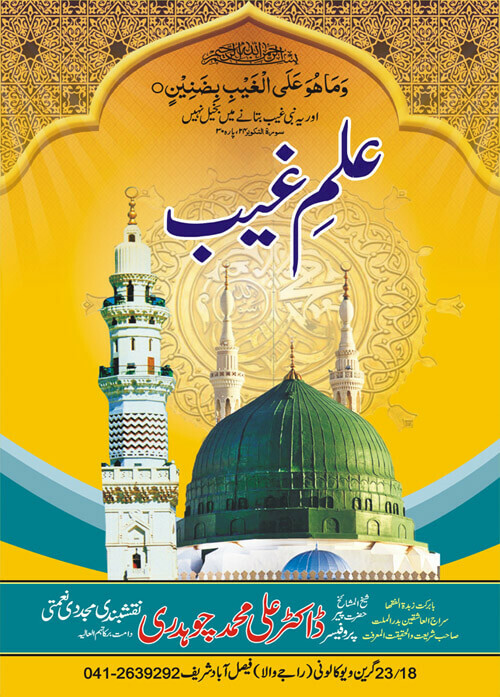 At the time of the Holy Prophet's صلی اللہ علیہ وسلم passing away, the Angel of Death علیہ السلام said, “یا محمد ان اللہ ارسلنی الیک” ­Mishkaat. 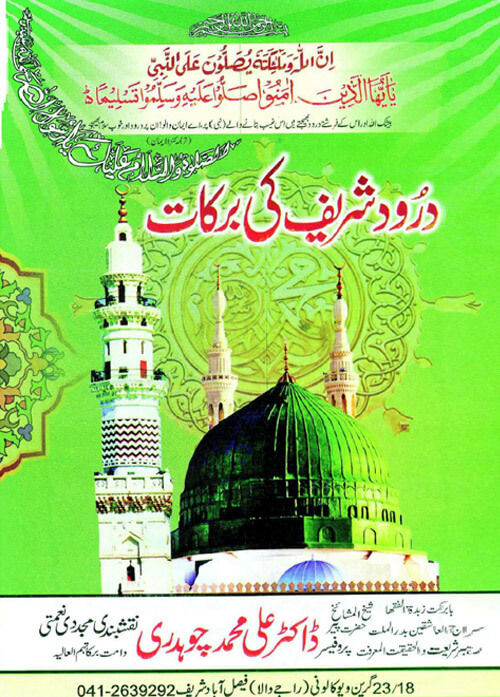 Baabu Wafaatin-Nabi. Calling out is proven here as well. 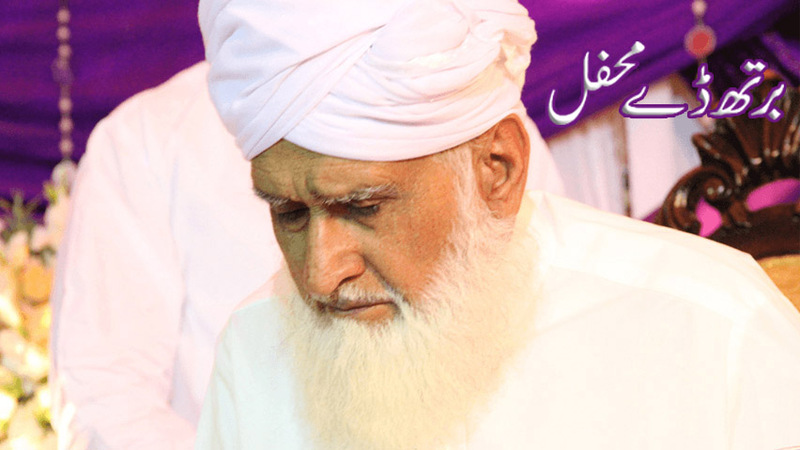 Hadrat Uthman ibn Haneef رضی اللہ تعالٰی عنہ reports that a hlind person came to Rasoolullah صلی اللہ علیہ وسلم and requested a dua. Sayyiduna Rasoolullah صلی اللہ علیہ وسلم instructed him to make the following supplication, "O Allah عزوجل I ask from Thee and turn towards You with the Prophet of Mercy, Muhammad صلی اللہ علیہ وسلم. Ya Muhammad صلی اللہ علیہ وسلم I have turned towards my Lord using your means in this need of mine so that it is fulfilled. Ya Allah عزوجل Accept the intercession of Rasoolullah صلی اللہ علیہ وسلم for me." 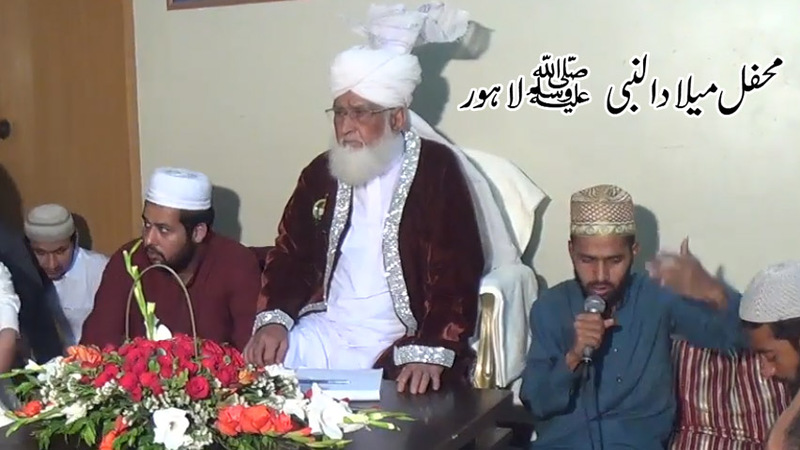 Hadrat Abu Isbaaq رضی اللہ تعالٰی عنہ states that this Hadith is Sahib (sound)." 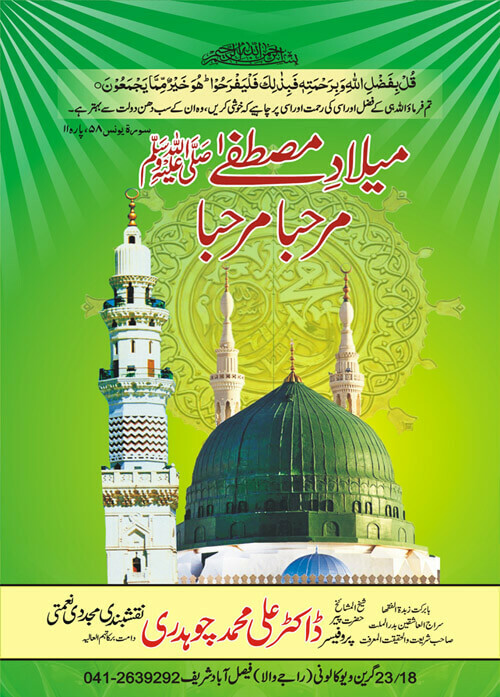 ­Ibn Majah, Baabu Salaatil-Haaja. This dua was taught to all Muslims until the Day of Qiyaamat. It proves that the permissibility of calling out, and help from the Prophet صلی اللہ علیہ وسلم was invoked in it. 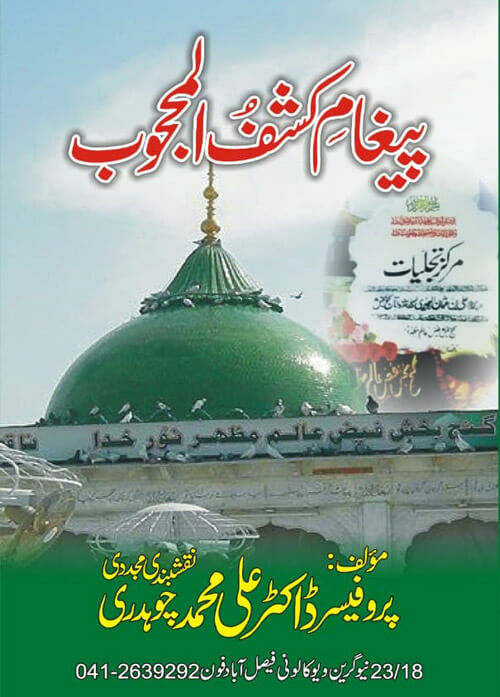 Abu baker (Ra) calling Prophet (Saw) as "YA"
Why did Abu baker (Radhiallah) used the word Ya Rasool Allah (صلی اللہ علیھ وآلھ وسلم) after His (صلی اللہ علیھ وآلھ وسلم) death if it was Haram or a forbidden act . خدرت رجل ابن عمر، فقال له رجل: أذكر أحب الناس إليك فقال: محمد. قال ابن معين: سمع منه ابن عيينة بعدما تغير.
. In the printed edition of the Adab al-Mufrad by Samir al-Zuhayri (who utilised al-Albani’s gradings from his edition) it does have the “Ya” included. أخبرني أحمد بن الحسن الصوفي ، حدثنا علي بن الجعد ، ثنا زهير ، عن أبي إسحاق ، عن عبد الرحمن بن سعد ، قال : " كنت عند ابن عمر ، فخدرت رجله ، فقلت : يا أبا عبد الرحمن ، ما لرجلك ؟ قال : اجتمع عصبها من هاهنا . 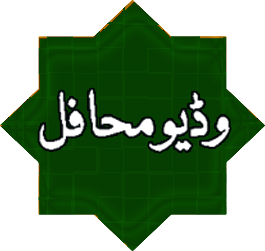 قلت : ادع أحب الناس إليك . فقال : يا محمد . فانبسطت "
أخبرنا أبو نصر بن قتادة، وأبو بكر الفارسي قالا: حدثنا أبو عمر بن مطر، حدثنا إبراهيم بن علي الذهلي، حدثنا يحيى بن يحيى، حدثنا أبو معاوية، عن الأعمش، عن أبي صالح، عن مالك قال: أصاب الناس قحط في زمن عمر بن الخطاب، فجاء رجل إلى قبر النبي صلى الله عليه وسلم. فقاليا رسول الله استسق الله لأمتك فإنهم قد هلكوا. فأتاه رسول الله صلى الله عليه وسلم في المنام فقال: إيت عمر، فأقرئه مني السلام، وأخبرهم أنه مسقون، وقل له عليك بالكيس الكيس. فأتى الرجل فأخبر عمر، فقال: يا رب ما آلوا إلا ما عجزت عنه. 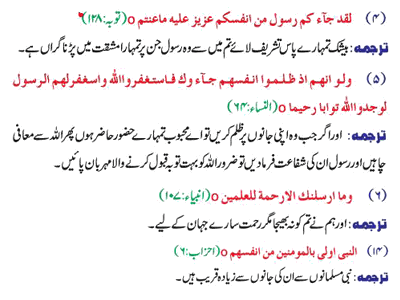 During the reign of Hazrat Umar (رضى الله عنه) a draught badly threatened the ummah. A person went to Prophet (صلى الله عليه وآله وسلم)’s grave and sought for help saying YA RAsool Allah (O PRophet ). The Prophet (صلى الله عليه وآله وسلم) came into his dream, gave him "basharat" (glad tiding) of rain, and also asked him to warn Hazrat Umar (رضى الله عنه) about the coming threats. Hazrat Umar (رضى الله عنه), when listened his dream wept and assured that he would remain careful as much as possible. ► Ibn Taymiyyah has endorsed its authenticity in his book Iqtidā’-us-sirāt-il-mustaqīm mukhālifat ashāb-il-jahīm (p.373). ► Ibn Kathīr has confirmed the soundness of its transmission in al-Bidāyah wan-nihāyah (5:167). ثم انصرف الأعرابي، فغلبتني عيني، فرأيت النبي صلى الله عليه وسلم في النوم، فقال: يا عتبي الحق الأعرابي، فبشره أن الله قد غفر له». Allah is exhorting the sinners and evildoers that when they commit sins and errors they should call on the Messenger of Allah (صلى الله عليه وآله وسلم) and ask forgiveness from Allah. They should also request the Messenger of Allah (صلى الله عليه وآله وسلم) to pray for them. When they do so, Allah will turn to them and forgive them and He will show mercy to them. That is why He used the words la-wajadullāha tawwāban-rahīmā (they (on the basis of this means and intercession) would have surely found Allah the Granter of repentance, extremely Merciful). ►Ibn Qudāmah in al-Mughnī (3:557). ►Nawawī in al-Adhkār (pp. 92-3). ►Ibn Hajar Haythamī in al-Jawhar-ul-munazzam (p. 51). Narrated Abu Hurayra I heard the Prophet say: "By the one in Whose hand is Abu al-Qasim's soul, `Isa ibn Maryam shall descend as a just and wise ruler. He shall destroy the cross, slay the swine, eradicate discord and grudges, and money shall be offered to him but he will not accept it. Then he shall stand at my grave side and say: Ya Muhammad! and I will answer him. "On the day of Badr, the Prophet ordered that the corpses of twenty four leaders of Quraish should be thrown into one of the dirty dry wells of Badr. When he halted at the edge of the well, he addressed the corpses of the Quraish infidels by their names and their fathers' names, "O [YA] so-and-so, son of so-and-so and O so-and-so, son of so-and-so! Would it have pleased you if you had obeyed Allah and His Apostle? We have found true what our Lord promised us. Have you too found true what your Lord promised you? "'Umar said, "O Allah's Apostle! You are speaking to bodies that have no souls!" Allah's Apostle said, "By Him in Whose Hand Muhammad's soul is, you do not hear, what I say better than they do." Allah's Messenger (may peace be upon him) let the dead bodies of the unbelievers who fought in Badr (lie unburied) for three days. He then came to them and sat by their side and called them and said: O Abu Jahl b. Hisham, O Umayya b. Khalaf, O Utba b. Rab'ila, O Shaiba b. Rabi'a, have you not found what your Lord had promised with you to be correct? As for me, I have found the promises of my Lord to be (perfectly) correct. Umar listened to the words of Allah's Apostle (may peace be upon him) and said: Allah's Messenger, how do they listen and respond to you? They are dead and their bodies have decayed. Thereupon he (the Holy Prophet) said: By Him in Whose Hand is my life, what I am saying to them, even you cannot hear more distinctly than they, but they lack the power to reply. Then'he commanded that they should be buried in the well of Badr. 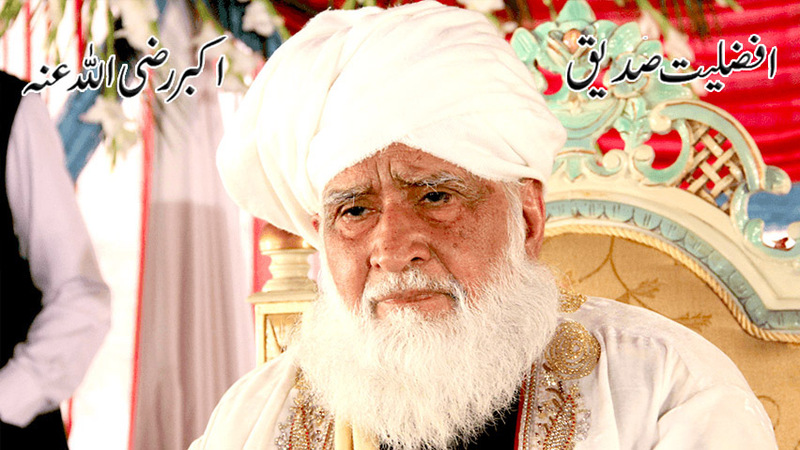 Sayyindina lbn Abbas narrated that Allah’s Messenger — passed by some graves of Madinah. He turned his face towards them, and said: Peace be on you, O people of the grave! [ السَّلَامُ عَلَيْكُمْ يَا أَهْلَ الْقُبُورِ] May Allah forgive us and you. You have gone before us and we are to follow. See how Aqah karim [salehalawaalihi wasalam] taught the whole ummah a Dua to recite for the dead or near the graves using the word "YA"
so all muslims say , O (YA) Prophet every day in salat, even after His (صلی اللہ علیھ وآلھ وسلم) death, is it shirk , is ummah doing shirk ?? 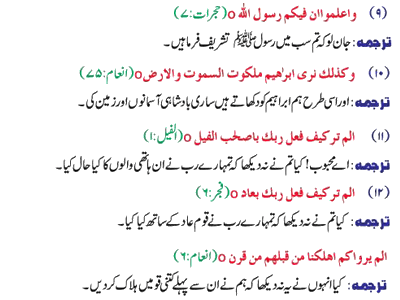 These all arguments are from Sahih hadiths and most authentic Wahabi/salafi tafsirs [e.g Tafseer ibn kathir ]. And these prove without a doubt that saying YA for Prophets [aleh islam] and Great Pious Muslims [awliyas] is a Sunnah. Imam Ahmad( رحمة الله عليه ) told: I have performed hajj (pilgrimage) five times of which three were on foot. I have spent 30 Dirhams in one Hajj. In one of my pilgrimages I lost my way. And I was walking. Then I began to tell “ O the servants of Allah, help me on my way. And I continued this till reach the way. When you lose your means of transport in a jungle, you should call: ‘O creatures of Allah! Help me, recover my transport! O creatures of Allah! Help me, recover my transport!’ There are many of Allah’s creatures on this earth.They will help you recover it. Moreover, Tabarani, in his "al-Mu'jam al saghir", reports a hadith from 'Uthman ibn Hunayf that a man repeatedly visited Uthman ibn Affan (Allah be pleased with him) concerning something he needed, but Uthman paid no attention to him or his need. and mention your need. Then come so that I can go with you [to the caliph Uthman]." So the man left and did as he had been told, then went to the door of Uthman ibn Affan (Allah be pleased with him), and the doorman came, took him by the hand, brought him to Uthman ibn Affan, and seated him next to him on a cushion. 'Uthman asked, "What do you need?" and the man mentioned what he wanted, and Uthman accomplished it for him, then he said, "I hadn't remembered your need until just now," adding, "Whenever you need something, just mention it." Then, the man departed, met Uthman ibn Hunayf, and said to him, "May Allah reward you! He didn't see to my need or pay any attention to me until you spoke with him." Uthman ibn Hunayf replied, "By Allah, I didn't speak to him, but I have seen a blind man come to the Messenger of Allah (Allah bless him and give him peace) and complain to him of the loss of his eyesight. The Prophet (Allah bless him and give him peace) said, "Can you not bear it?' and the man replied, 'O Messenger of Allah, I do not have anyone to lead me around, and it is a great hardship for me.' The Prophet (Allah bless him and grant him peace) told him, 'Go to the place of ablution and perform ablution (wudu), then pray two rak'as of prayer and make the supplications.'" Ibn Hunayf went on, "By Allah, we didn't part company or speak long before the man returned to us as if nothing had ever been wrong with him.""